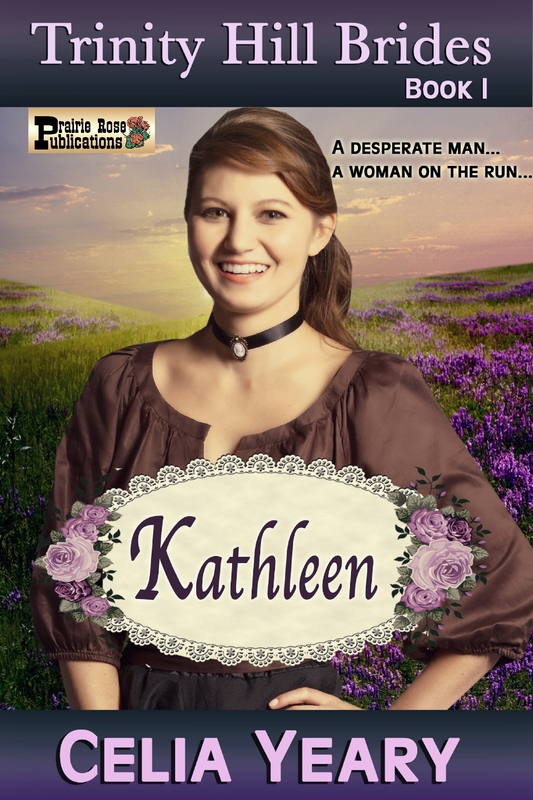 Kathleen Parker arrives in Trinity Hill, Texas, as a mail-order bride—but the name on the contract is not hers. She has good reason to be on the run, and taking another woman's place and name seems like the perfect plan to start a new life. Josiah Fremont is desperate for a wife—a woman who will cook, care for his three children, and generally be a helpmate on his newly purchased ranch. 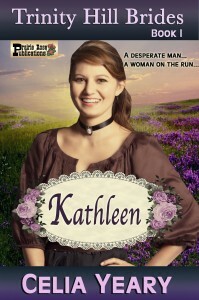 Kathleen and Josiah discover a mutual attraction, but decide to hold off on marriage. Under the name on the contract – Gwendolyn – Kathleen agrees to join Josiah and his family for a few weeks while planning her next move. But staying with him and the children might bring danger into all their lives—and that, she can’t do. When a man with revenge in his heart and a gun on his hip brings arrives in Trinity Hill, Josiah learns Kathleen's real identity. Can he make the right choice for his children, himself, and the woman who’s found a place in his heart?